I have gotten into a habit, jury out on good or bad, of playing tennis on Sunday nights which has put the smack down on me getting a weekending post written for Monday. No apologies though because, I do what I want. So how could Sunday tennis possibly be bad you say? Well it is exercise but as I have pointed out before we usually have a few beers too so it may not be the healthiest choice but still better than sitting on the couch. I have been feeling a bit of the old anxiety creeping back and I am not sure why but the best of all fixes for me is exercise. 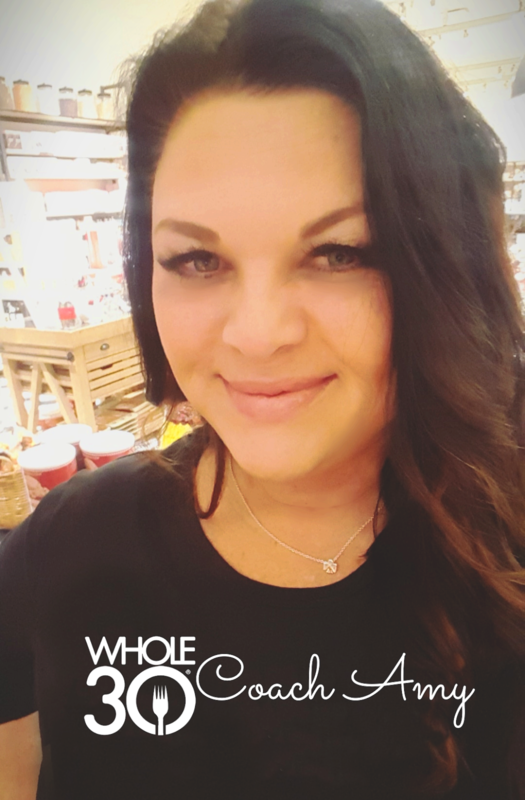 Meds work too and no shame, been there done that, just trying to avoid any more expenses and exercise is free. So Sunday night, instead of writing an amazing re-cap of my super fun weekend, I was sweating in 90 degree heat and 1000% humidity trying to release some stress. And I did. Those are the nights when I come home, take the best shower ever and fall into bed and asleep completely relaxed and happy. Anyway let's get back to the weekend. 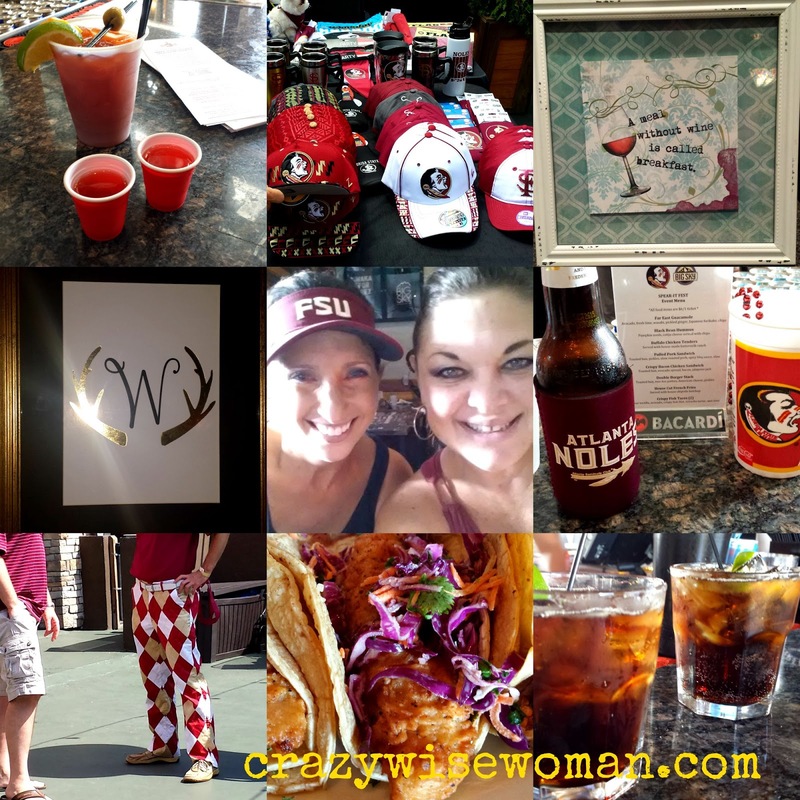 It pretty much revolved around Saturday and an FSU event with one of my college besties for us local Seminoles to get ready for the football season! 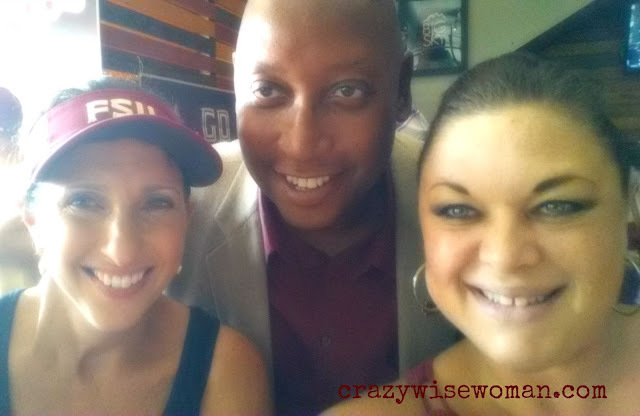 The Atlanta Seminole Club put's on the Spear-It Fest every August and this year it was at a fun bar in Buckhead called Big Sky. The chef there is Hector Santiago from Top Chef fame so we also had some delicious fish tacos and wasabi guacamole to go along with our shots and beers!﻿ There were several former players signing autographs as well as our AD Stan Wilcox who graciously took a selfie with us! Saturday night dinner with the man friend and a few drinks with the regulars. Sunday errands and a lil shopping with one of my hood girlies, found a few cute little prints for my mudroom. And as I already said... Sunday night mixed doubles. And that's a wrap on that one folks! exercise to relieve stress and anxiety? amen to that. I've been out of the loop... I need details about this man friend of which you speak! Is the tennis guy now the man friend? Do tell. The FSU event sounds fun!